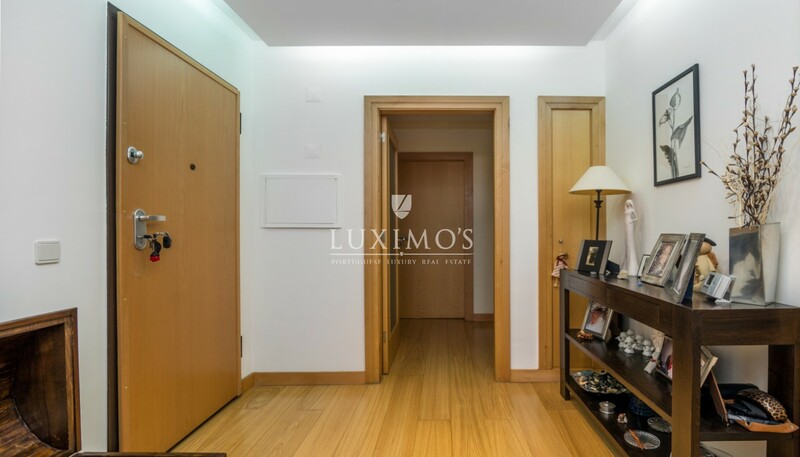 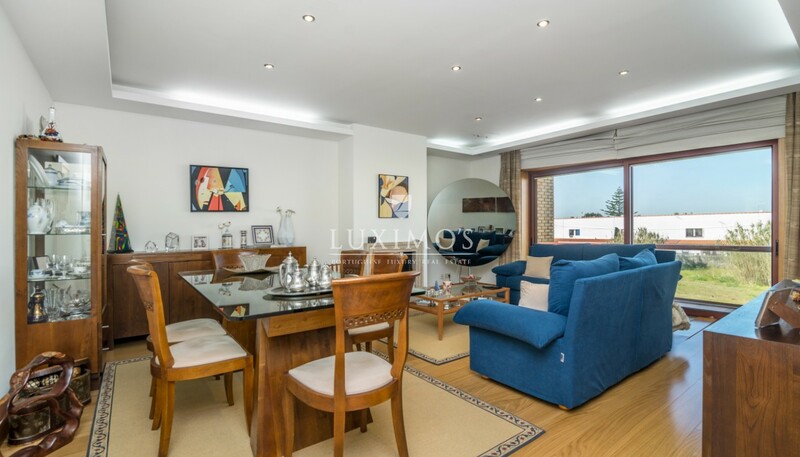 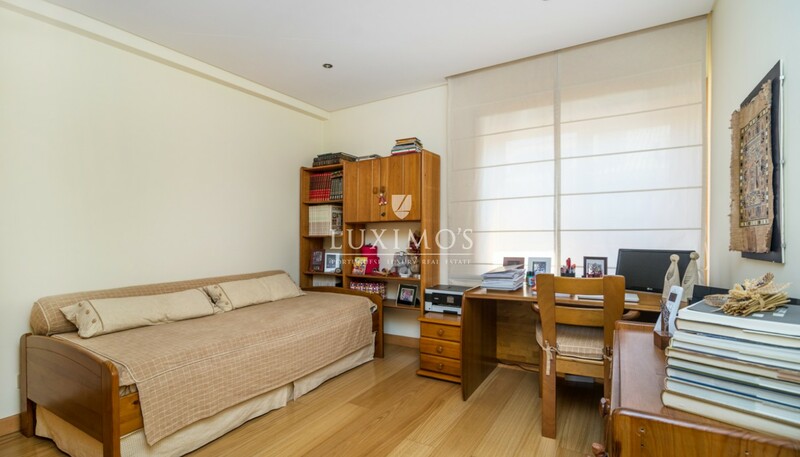 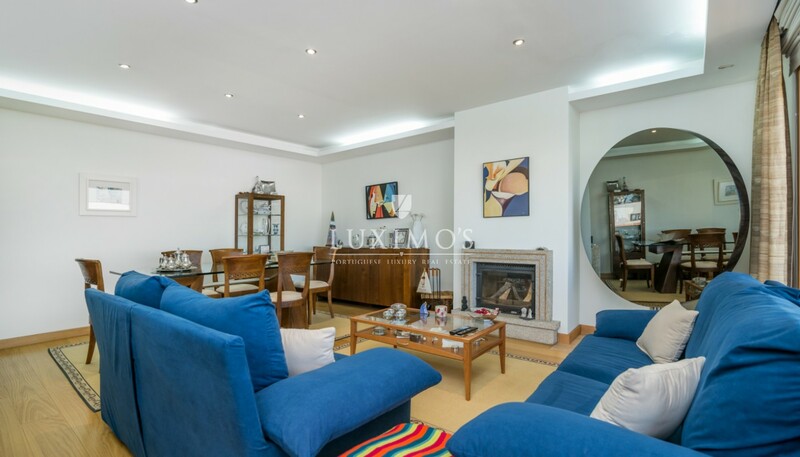 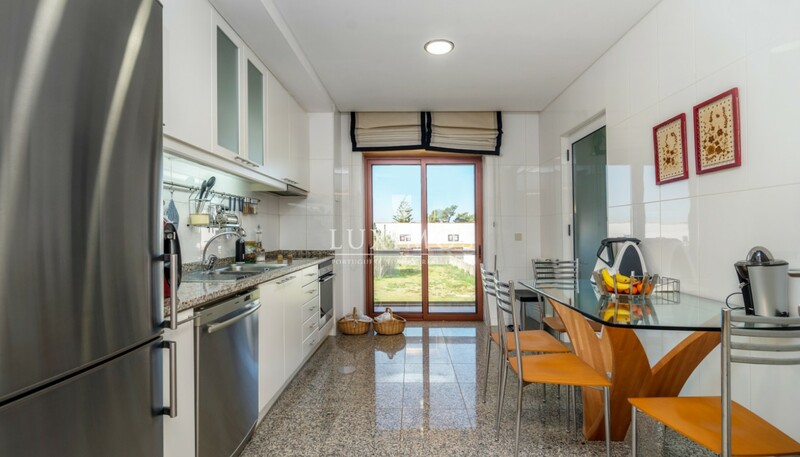 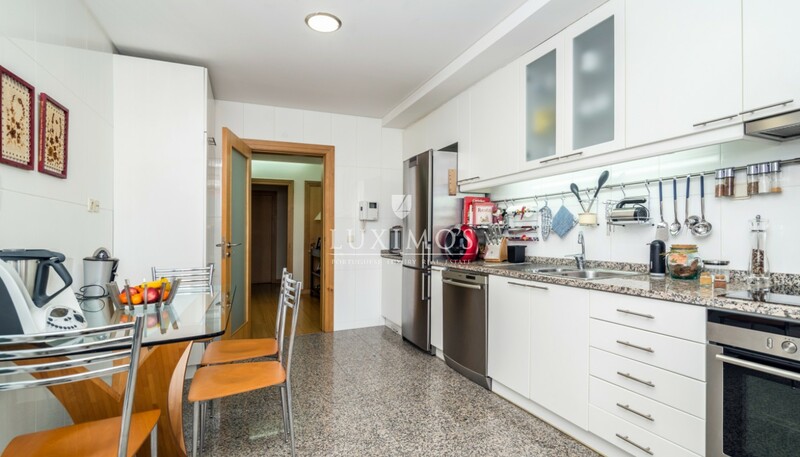 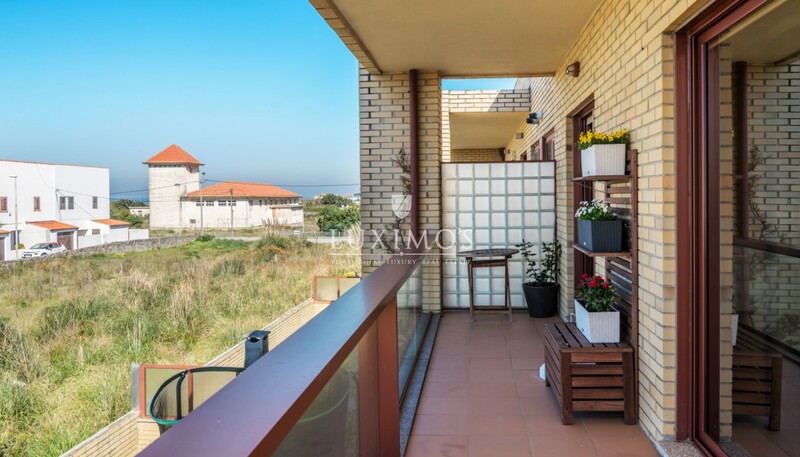 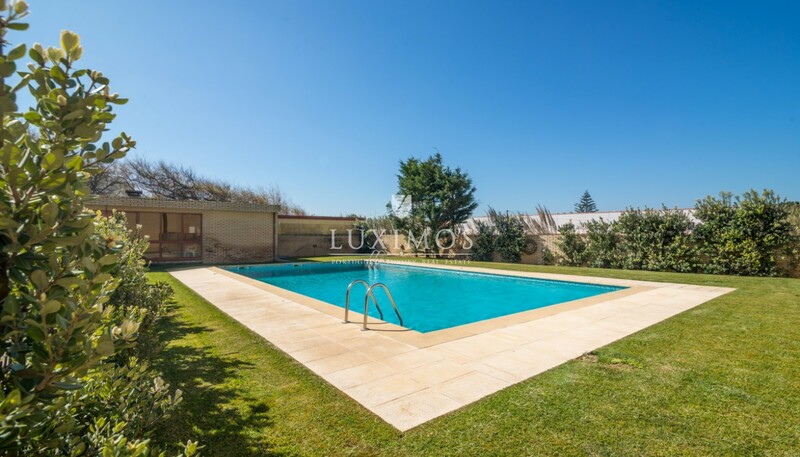 Fabulous 3 bedroom apartment inserted in a private condominium with gardens and swimming pool, located 100 metres from the beach. 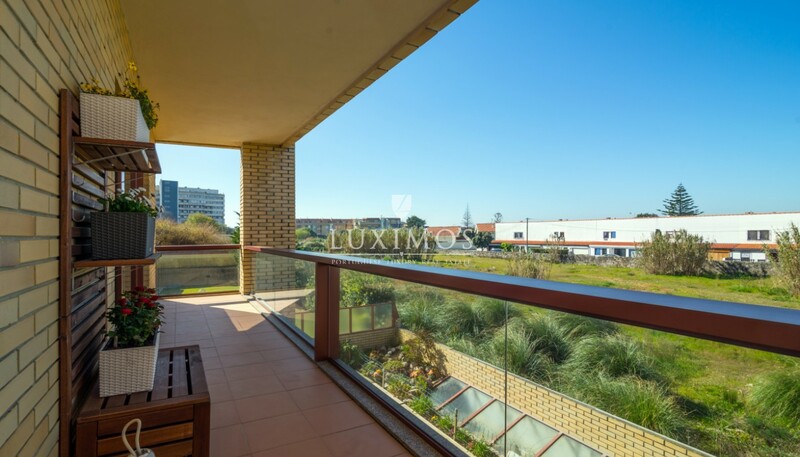 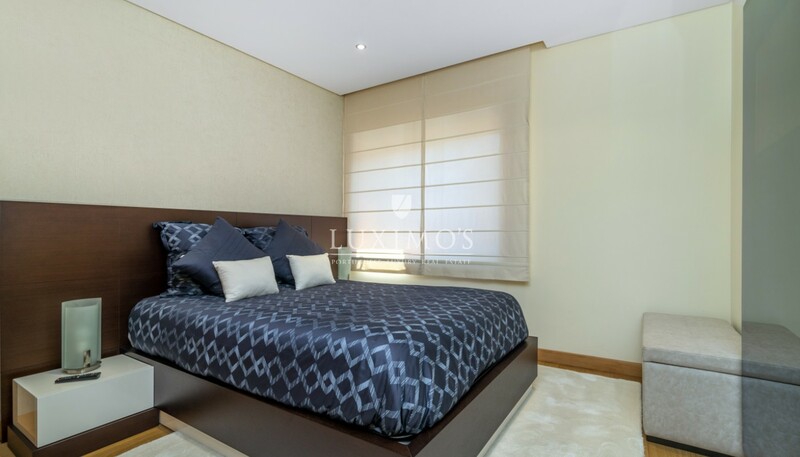 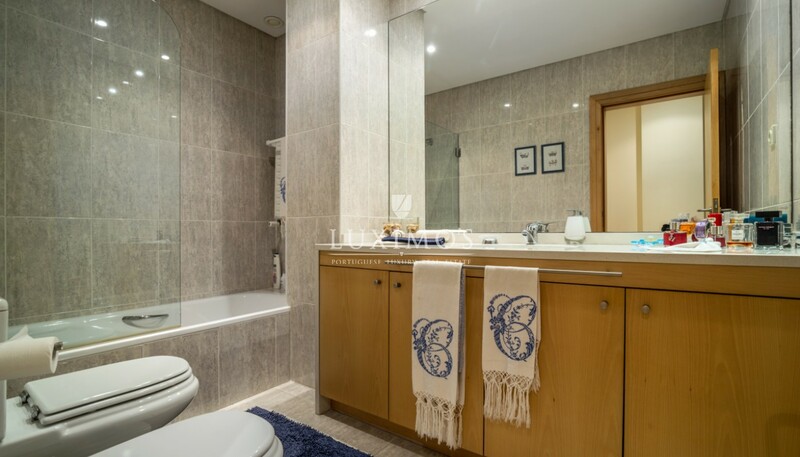 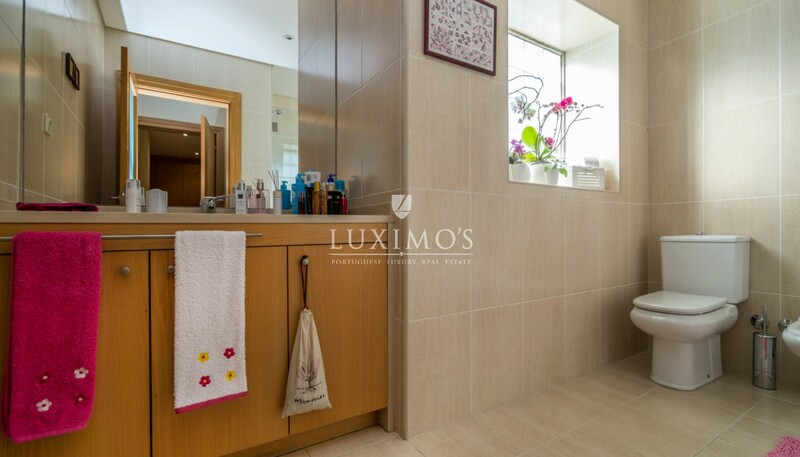 Quiet area with all the services nearby, such as transport, shopping areas and leisure facilities, schools and golf course that is recognized internationally. 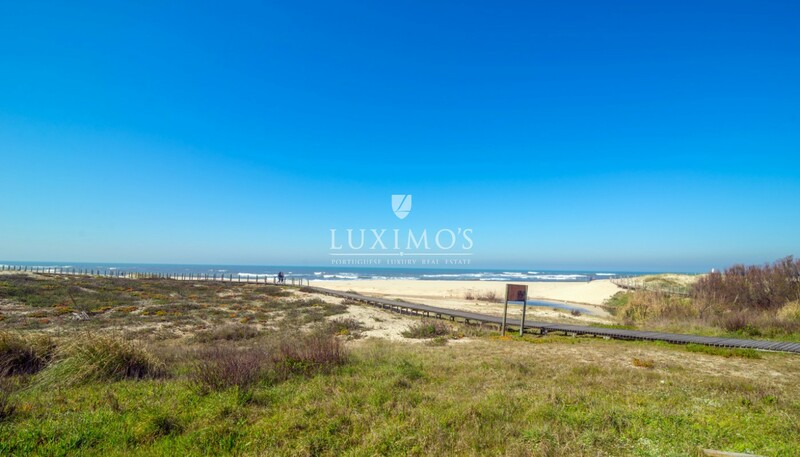 10 minutes away from downtown Porto.